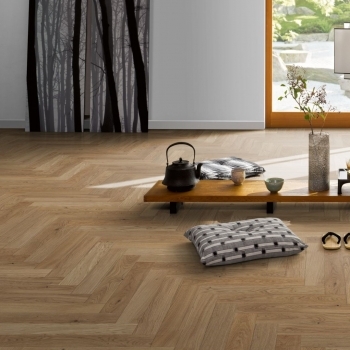 Parador stunning herringbone: available matt lacquer or oiled options. Smart and contemporary Pure finish by Parador. Very unique. 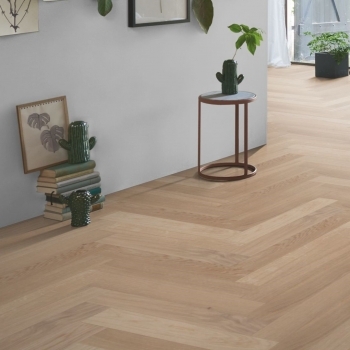 Classic and smart natural oil herringbone from Parador. Very nice indeed. 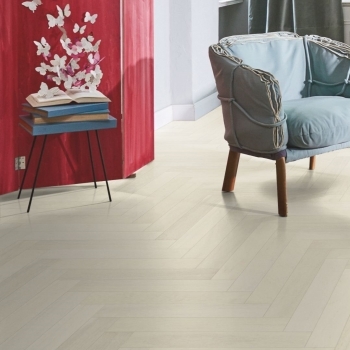 Classic and stylish matt lacquer herringbone. 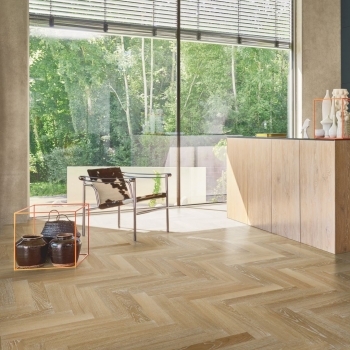 Smart and contemporary limed herringbone. Very nice indeed. 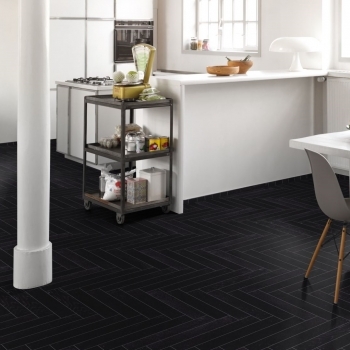 Stylish, sophisticated black herringbone. Classic design. 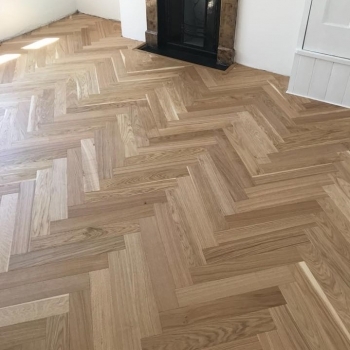 Very smart white herringbone. Matt lacquer finish is easy to maintain. 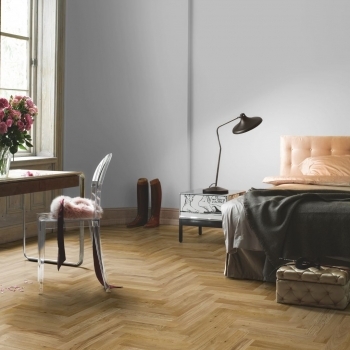 Gorgeous smoky-grey herringbone floor. Easy to maintain matt lacquer finish. 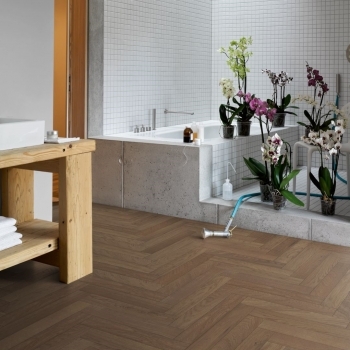 A subtle and elegant herringbone floor. 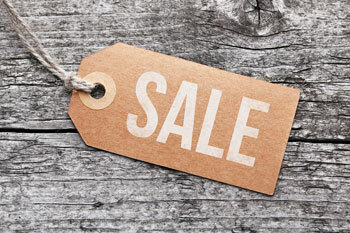 With a matt lacquer finish that is easy to look after.